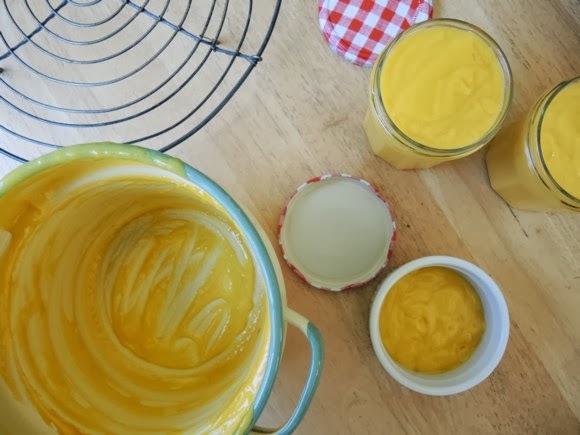 YOU might have seen my mango curd post on Facebook. I posted the recipe there but in case you're not a slave to your Facebook feed, here it is again. It's a Smitten Kitchen recipe and it's a goodie. If you love mangoes and you've happened across a case of cheap fruit, this is the recipe for you. We've eaten it on home made ice cream, with yoghurt, on pavlova - let's be honest, we've been eating it straight from the jar. I tried to lick the screen. I have had to stop myself from making more. I could need a new wardrobe if I have any more.